When wearing a necktie by Cavallieri you will immediately notice their exclusiveness. 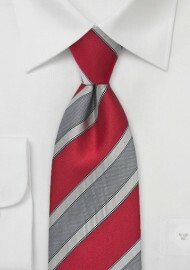 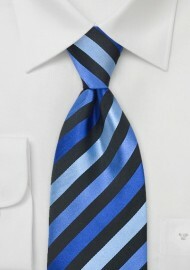 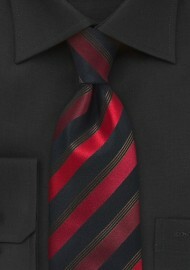 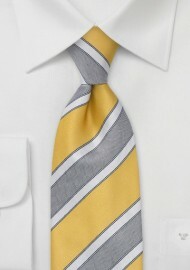 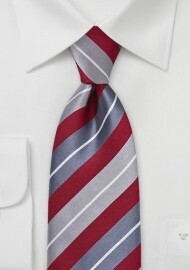 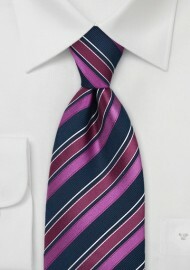 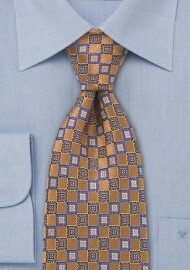 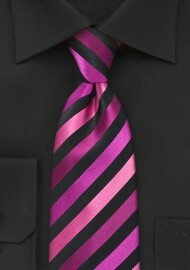 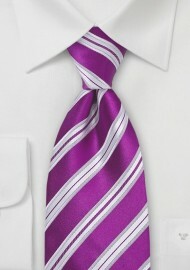 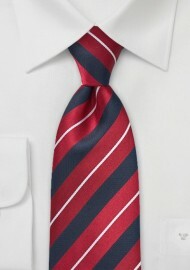 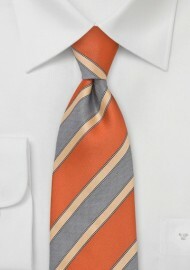 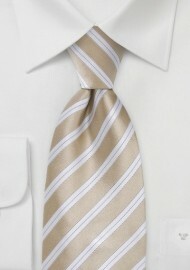 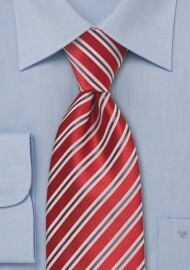 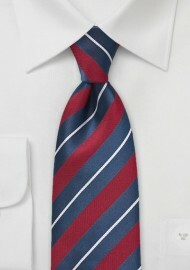 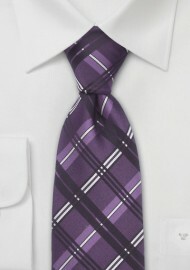 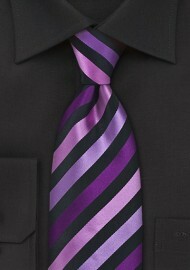 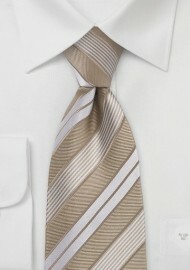 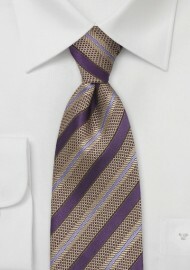 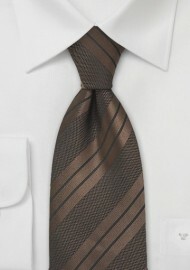 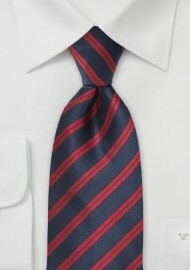 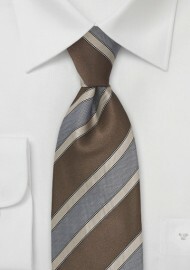 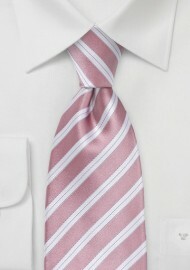 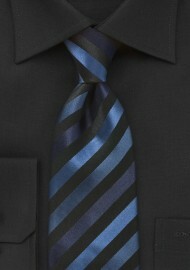 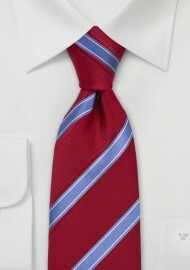 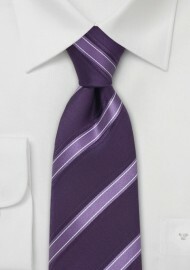 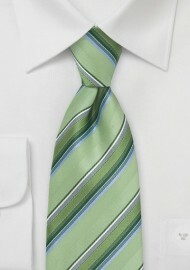 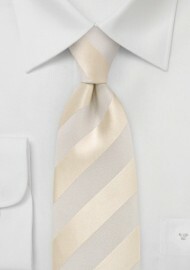 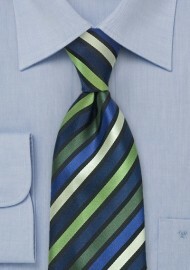 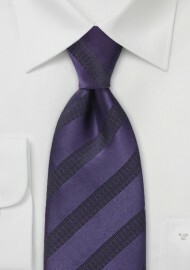 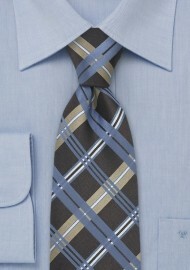 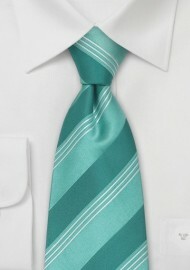 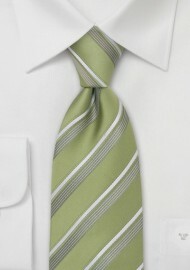 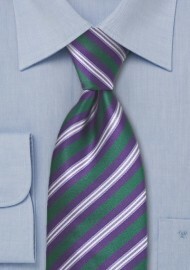 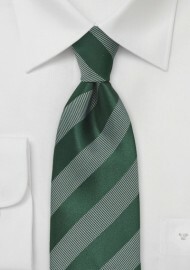 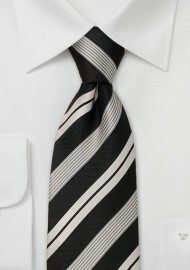 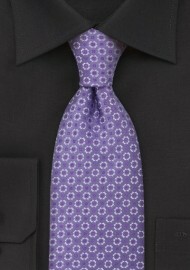 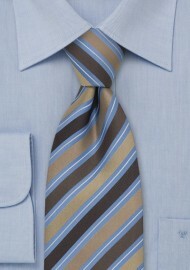 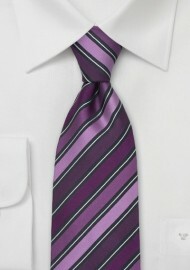 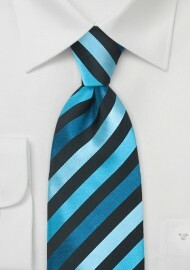 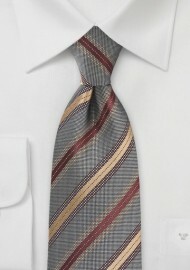 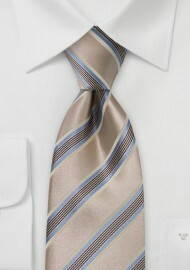 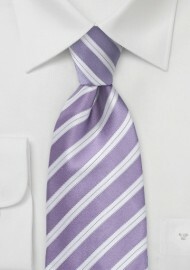 All Cavallieri ties are handmade from the finest silk available. 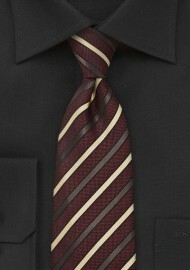 As typical for Italian design neckties, a thicker inlay is used, giving Cavallieri’s Ties a very luxurious, classic Italian look. 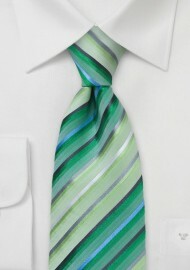 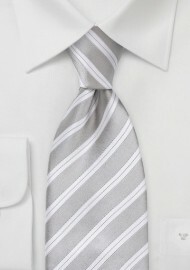 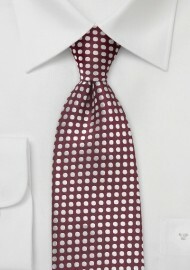 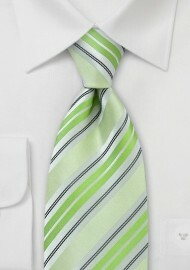 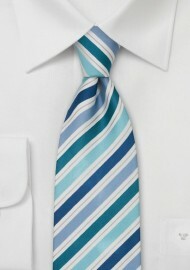 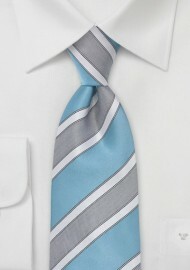 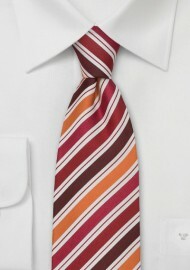 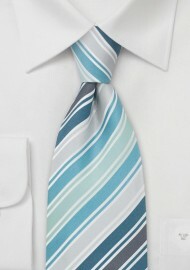 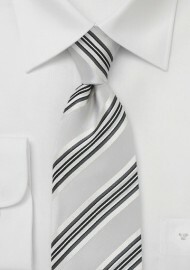 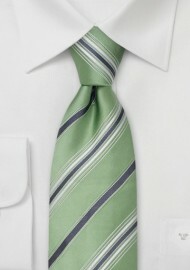 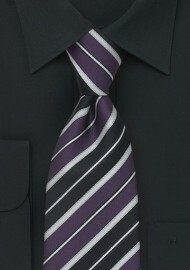 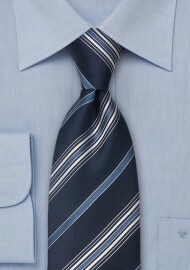 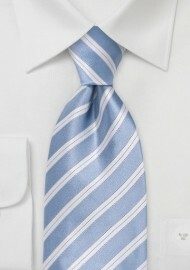 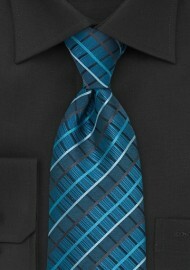 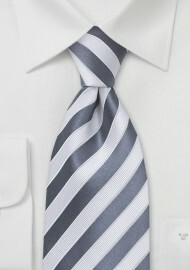 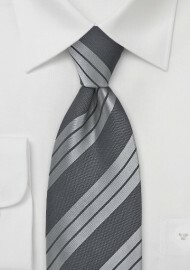 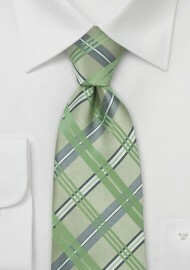 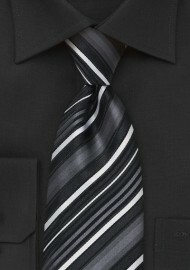 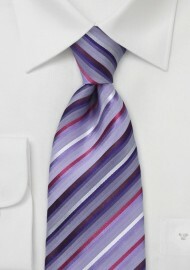 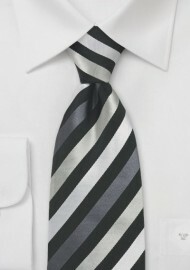 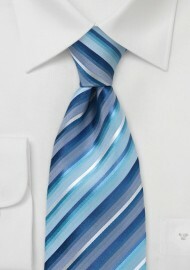 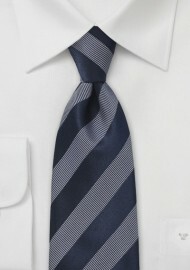 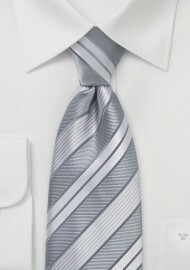 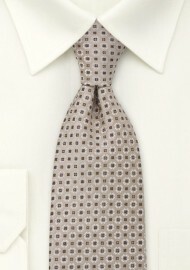 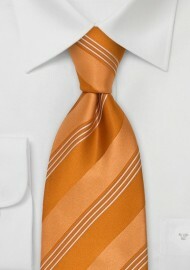 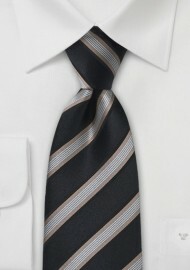 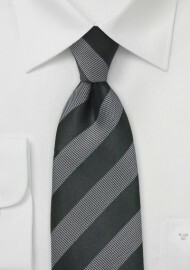 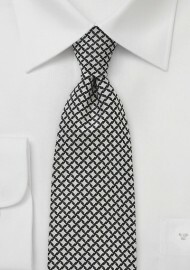 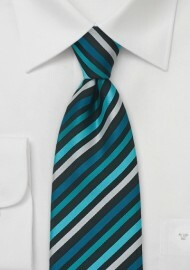 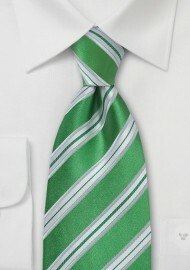 At Ties-Necktie we were stunned by Cavallieri’s quality and classic Italian designs. Each tie is simply made to perfection.